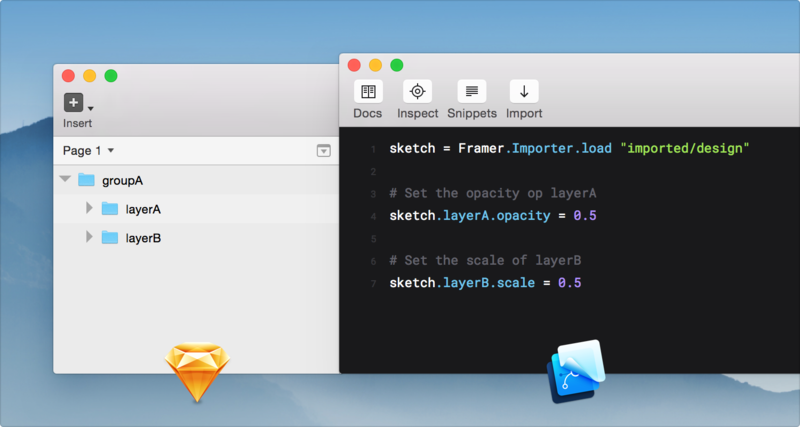 How to smoothly import Sketch files into Framer. I have been using Framer.js for the past few months. As I climb the admittedly steep learning curve, I want to help people who are a step behind. Note: the framer.js community is very active and has been great in answering questions. Personally, this will save me time. I won’t have to go through the hassle of ‘hardcoding’ the locations and visibility of the screens. However if you add in Utils.globalLayers(sketch) then you will be able to call each layer directly. Hope this helps! I’d love to hear from you. This was my first post 🙂 If I missed anything, let me know. Also, I am planning on putting together some tutorials. If there are any topics you’d like for me to tackle next, contact me!